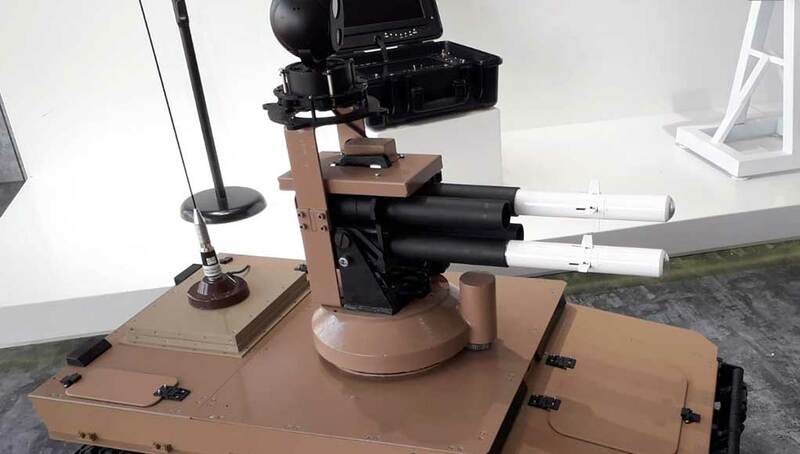 Roboteam has introduced new systems designed to assist dismounted forces in inspection and security of urban and complex areas, using networked robotic, unmanned and unattended systems. 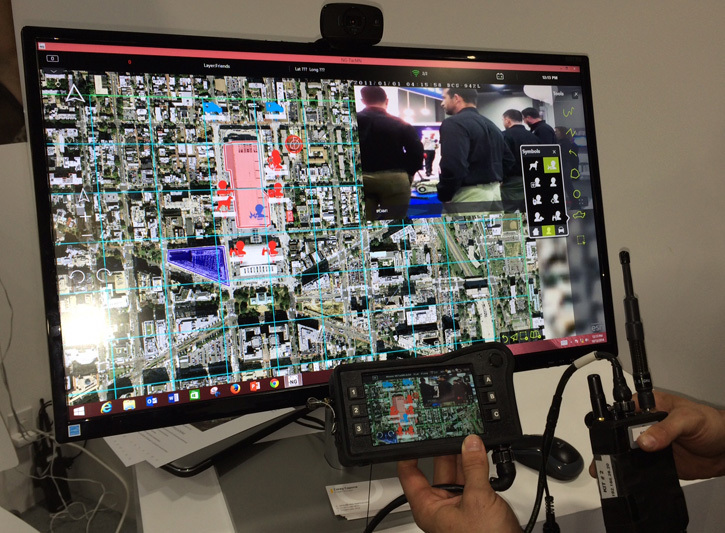 Roboteam unveiled at AUSA a persistent, unattended surveillance unit that provides 360 degree surveillance of a location of interest, ensuring a site inspected to be safe remained clean of hostile activity. 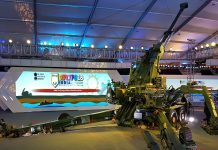 The system integrates multiple sensors of different disciplines, with wireless communications and adequate power to remain persistent over an entire mission duration. 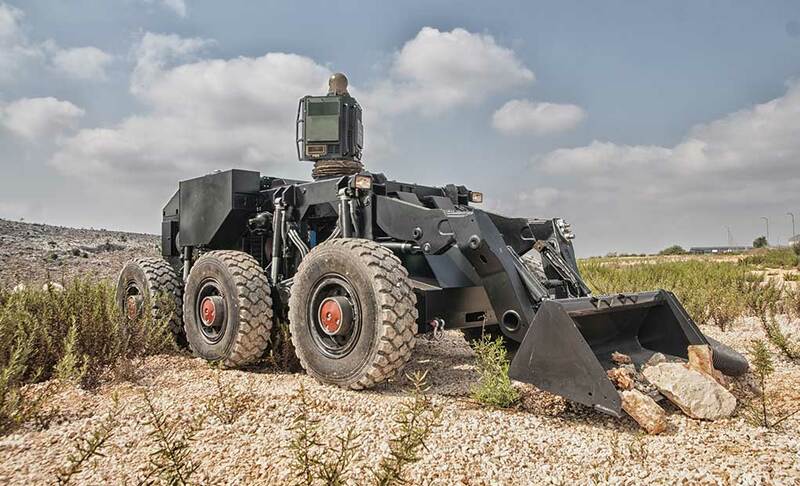 Roboteam has introduced new systems designed to assist dismounted forces in inspection and security of urban and complex areas, using networked robotic, unmanned and unattended systems. 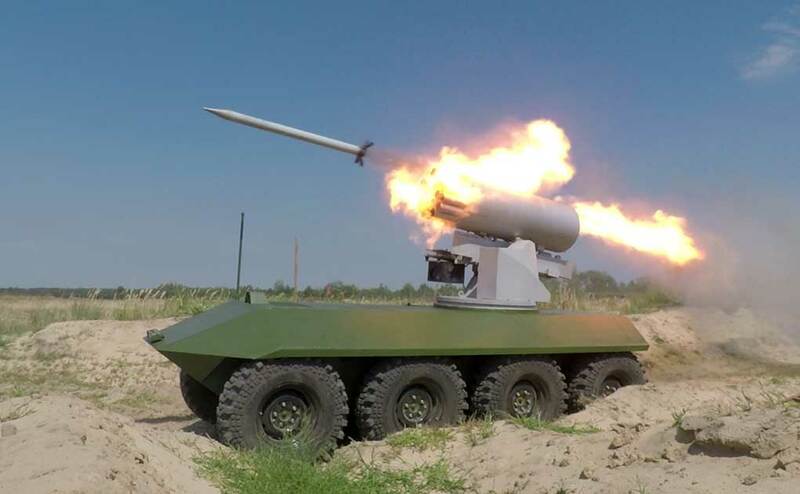 In addition the company unveiled the TacSA command and control system it is developing, enabling small units to link multiple sources of video, imagery, situational sensors, intelligence and operational information and share this information accross multiple users in the group. The system can stream up to 4 video channels simultaneously, providing a complete live picture of the operational area in a server-less system using a distributed network with no single point of failure. 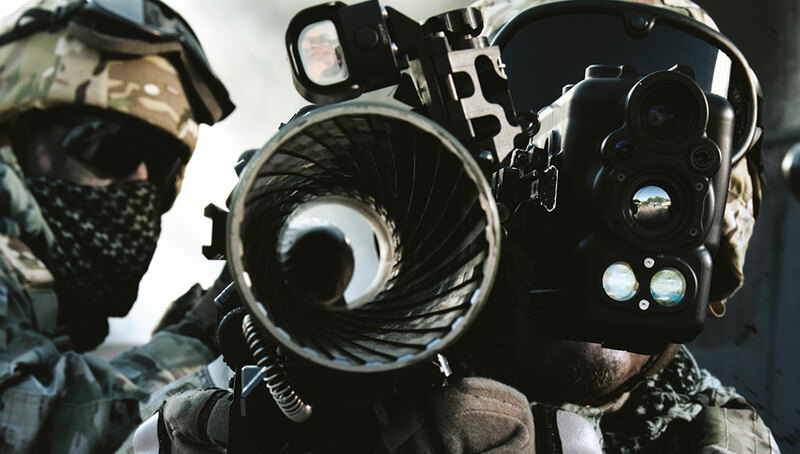 The Tactical Situational Awareness (TacSA) system was developed in partnership with the Combating Terrorism Technical Support Office (CTTSO) for several Department of Justice and Special Operations Forces users, to meet the challenges of reliable tactical situational awareness while connecting and managing multiple dismounted forces, first responders, and systems working in the same area. 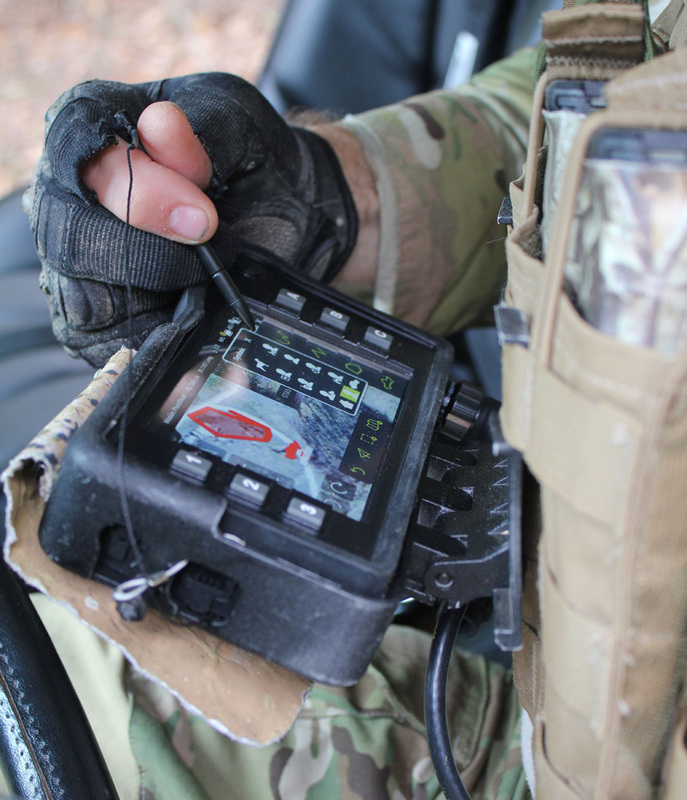 TacSA’s capabilities include real-time geo-location tracking of all operators, as well as the accessibility of the program to all users – who can all communicate with each other, and individually view ISR feeds. Users can instantly send on-map annotations, capture and share chats, pictures, and files, as well as navigation and reference points. The system also supports information sharing, including live video feed, to be shared immediately among all users, thus removing communication delays. Tailored for Roboteam’s ROCU 5 personal handheld controller – the TacSA is also configured to operate on other smart platform running Windows and Android operating systems. 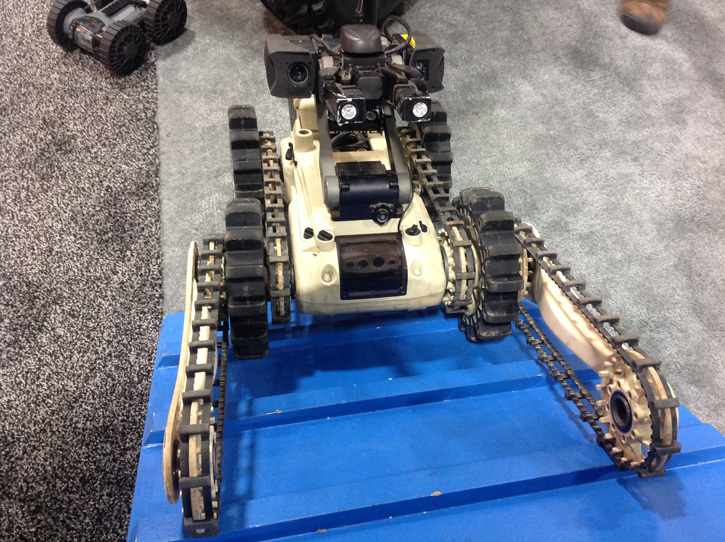 Roboteam also displayed this version of MTGR robot adapted to inspect confined spaces in search for IEDs. Photo: Tamir Eshel, Defense-Update. The TacSA system works on a secure, closed, self-healing, server-less mesh network that is ideal for operating in any environment – from open desert to complex subterranean locations. According to Shahar Abuhazira, CEO of ROBOTEAM North America, “the unique advantage of the new system is in its delivery of a complete and live picture of the arena – supporting up to four different video channels simultaneously. This capability provides unprecedented situational awareness to forces operating in the arena”.